Join us every Wednesday for story time! 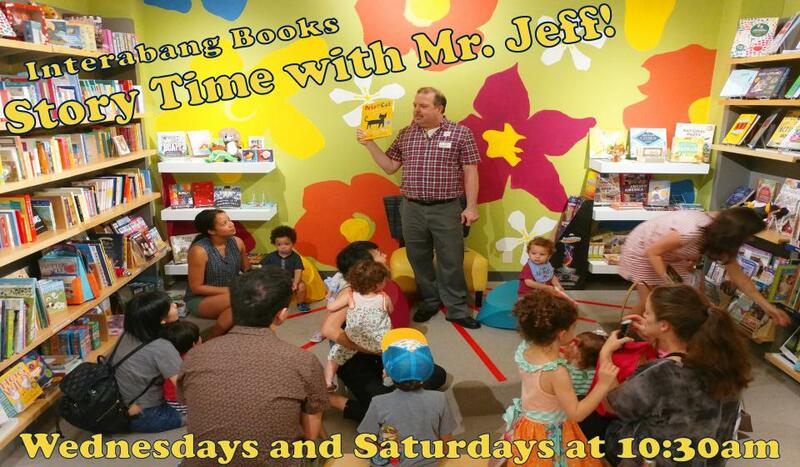 Story time is aimed at kids ages two to five years old (but of course, all ages are welcome!). We’ll tell fun stories and participate in an activity. We have a different theme every week!